One of the best things you can do for your skin (other than to use a quality soap) is to exfoliate. It helps rid your skin of dead cells and promote the growth of new ones. Natural scrubby bars help remove the dry skin from feet & elbows with gentle exfoliation. Luffa Soap bars are glycerin soap embedded with a Luffa to help remove the dry skin from feet & elbows with gentle exfoliation. With a natural Luffa sponge inside it is a natural way to gently exfoliate your skin and nourish your skin with vitamin E and honey. All scents offer a relaxing effect, making bath time luxurious. Купила в Тае на отдыхе ,а опробовала только дома. Эффект пилинга потрясающий+сильный аромат мыла! кожа после него бархатистая! 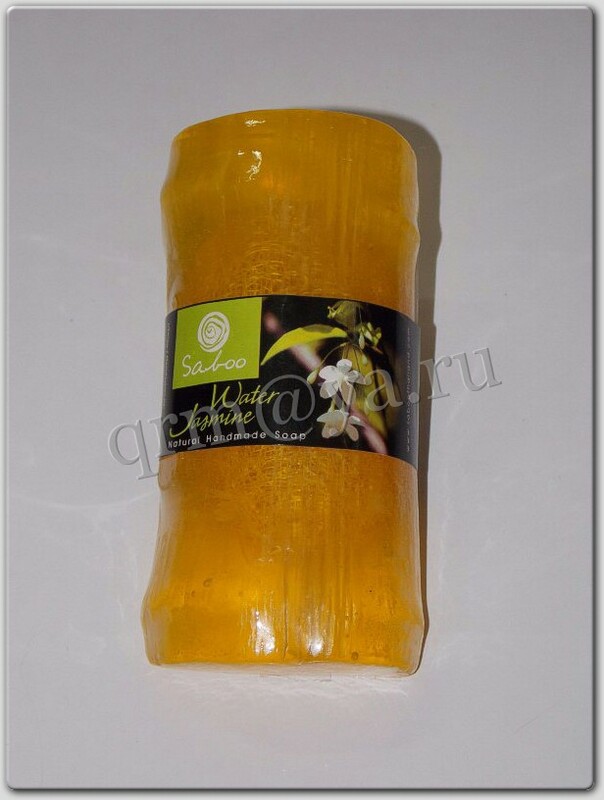 только я брала с веревочками..
Click the button below to add the Natural Luffa Soap (handmade in Thailand) to your wish list.